UW quarterback Jake Locker smiles during a pro day workout at UW on March 30, 2011. Locker is participating in this month's NFL draft, after finishing his senior year at UW. Art Thiel says he was a better prospect a year ago. UW guard Isaiah Thomas moves the ball in the third round of the NCAA tournament against North Carolina on March 20, 2011. Art Thiel says Thomas should return to the UW for one more year instead of entering the NBA draft. 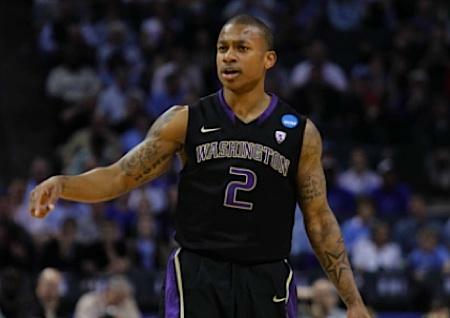 Art says Isaiah Thomas' decision to leave the UW early is a big mistake. "He's a very good college basketball player but I don't think his skills will translate into the pros." At 5'8'' Thomas is short by NBA standards. Art says he should spend another year at UW, improving his outside shots, his speed and his offensive and defensive game. He says his chances of being drafted are minimal. And then there's the issue of timing. Art doesn't think the NBA will have a season next year. He says the NBA is in a far worse labor situation than the NFL is. The NBA teams are really losing money. Art says it's a very bad economic system that contributed to the departure of the Sonics from Seattle. Art predicts an NBA lockout in order for the owners to get cost control for their league. "But Isaiah, as most young men do, thinks that everybody loves him and he's going to have a great pro career. And everybody's always said 'No, Isaiah, you're too short' and he's again going to prove them wrong." Art says Thomas has until May 8th to change his mind - as long as he doesn't hire and agent, and he hasn't. But Art says it looks like Thomas is set on pursuing a pro career, and pursuing it right now. And he doesn't begrudge him that. "It's just that Isaiah is not, I don't think, linked in to the reality of his talents versus the NBA and the people who are advising him aren't piped in to what's going on in the business of the NBA." Art says that, financially, it was probably a bad decision for Locker to wait until now to enter the NFL. He says some of Locker's shortcomings, particularly passing accuracy, were exposed in his senior year. In his junior year, he was thought to be a Top 10 draft choice. This year, some draft experts think he may fall into the second round. It's expected that Locker will still be handsomely compensated, should the NFL have a season this year (the players are currently locked out). But Art says it wasn't all about the money for Jake. 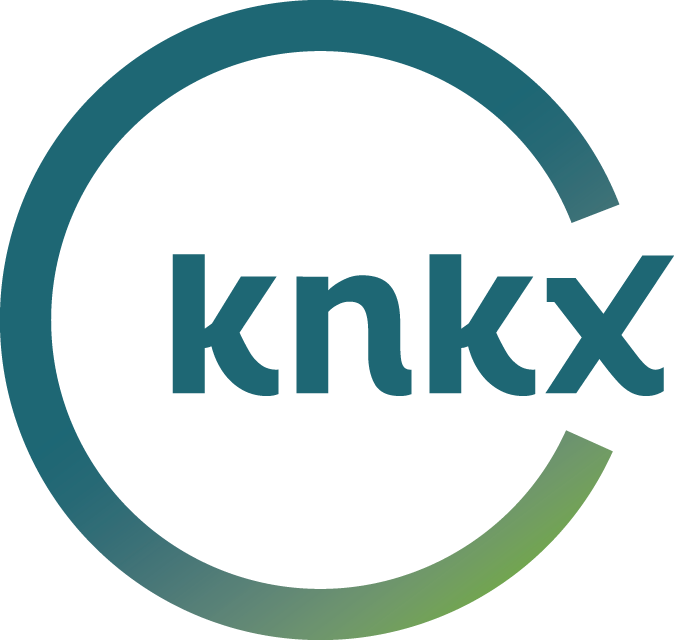 "He wanted to be in school, he wanted the whole collegiate experience, he wanted to be part of helping turn a University of Washington football program around that was, really, broken. And he played in a bowl game. So, he really did fulfill his football, his academic plans and I think he seems to be very, very satisfied with his decision, even if it did cost him a lot of money."